Bottom-dwellers, often found around oyster reefs, wrecks and piles in the Chesapeake Bay’s deep channels. 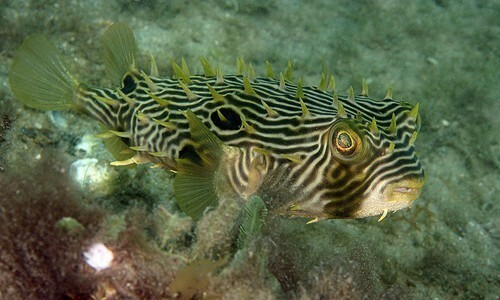 Juveniles are more common in shallow waters. Enter the lower Bay in April, eventually moving as far north as the Elk River on Maryland’s Eastern Shore. Leave the Bay in late autumn for warmer southern waters. The black drum is a silvery-gray, bottom-dwelling fish that visits the Chesapeake Bay from spring through autumn. It is one of the largest fish in the Bay. The black drum has a dark, silvery-gray body with a brassy sheen. It grows 40 to 60 inches in length and weighs between 50 to 100 pounds. It has a grayish belly, black fins and a high, rounded back. Many small barbels appear on its lower chin, and it has cobblestone-like teeth plates. A deep notch appears in its dorsal fin. Juveniles have four to five black vertical bars on their sides. Bottom-feeders, black drum prey upon mollusks and crustaceans such as clams, oysters and crabs. Black drum use their chin barbels to sense for prey and use their strong teeth plates to crush the hard shells open. Sharks likely feed on black drum. 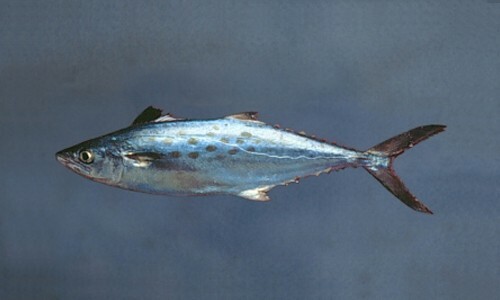 Juveniles are preyed upon by seatrouts, jacks and other large fish. The black drum makes a drumming sound. 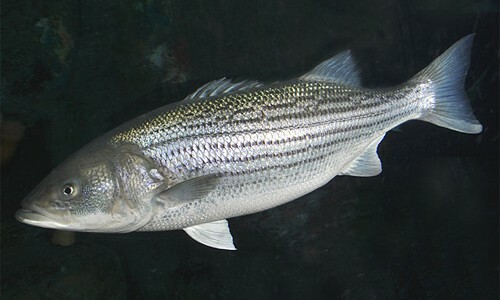 Spawning occurs April to June in waters off Cape Charles, Virginia. Females can lay eggs every three days during the spawning season. After spawning, adults move further into the Bay to feed. Eggs hatch within 24 hours. After a few weeks, young take on the shape of adults. Black drum are mature at 4 years old. They can live as long as 40 to 50 years. The black drum is one of the largest fish in the Bay. Young black drums that weigh less than 8 pounds are also known as puppy drums. They are a member of the drum family, which includes spot, weakfish, red drum, spotted seatrout and Atlantic croaker. All drums are able to make a loud drumming or croaking sound by vibrating their swim bladder using special muscles. A popular sport fish, the best time to catch a black drum is during a full moon using soft crab as bait. The Chesapeake Bay record black drum, caught in 1973 off Cape Charles, Virginia, weighed 111 pounds.